Beyond the Dark Room is a powerful testimony to the resilience of the human spirit. If you have ever struggled with the dark of your own life, this book could be your gateway through healing to hope. The poetic offerings in this heart-touching tome make one thing crystal clear: we are here not just to survive, but to thrive; to live into the love that we are, no matter what we have endured in life. This book is raw and succulent, daring and delightful, courageous and beyond-the-rainbow-hopeful. It is nothing short of a balm for the weary soul. 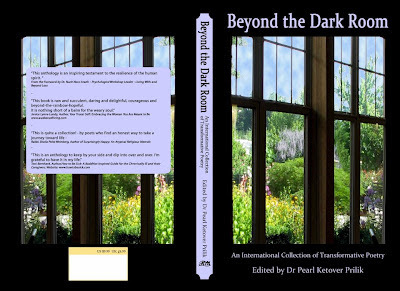 This extraordinary anthology, Beyond the Dark Room, speaks directly to life’s inevitable sorrows and the yearning we all have to heal emotionally, to experience life fully, and to know the deep peace of equanimity and unconditional love. 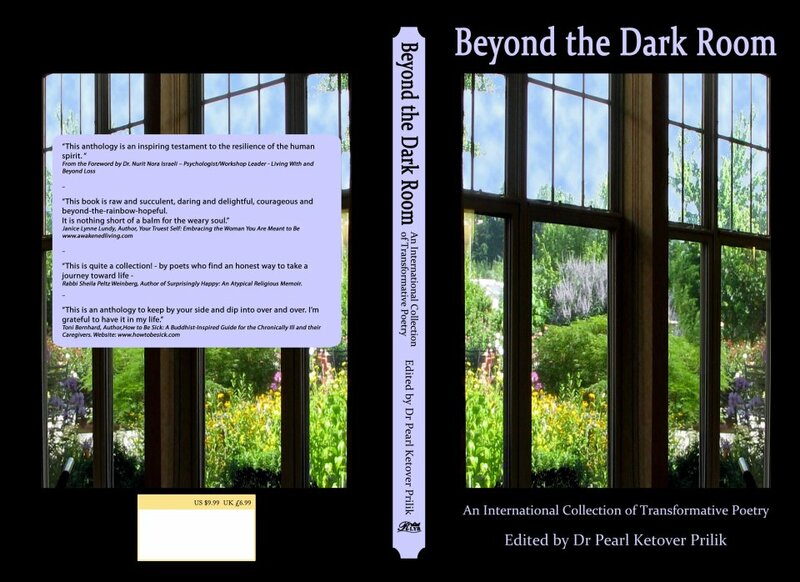 —The first step on the journey out of darkness - is what the poets so eloquently help us do in the first five sections of the anthology -- In the last five sections of the anthology, the poets invite us to undertake a journey of transformation. This is an anthology to keep by your side and dip into over and over. I’m grateful to have it in my life. This is quite a collection! - Inspiring encounters with pain and suffering by poets who find an honest way to take a journey toward life. 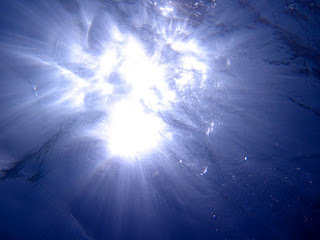 These offerings are guideposts on the very fragile human pathway to wholeness.